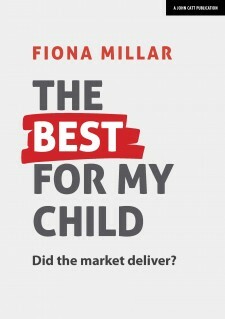 Major themes include the disruptive impact of the electoral cycle that has consistently led to a failure for developments to be properly embedded, and a visceral criticism of what the author sees as a highly polarised and divided education service in the Michael Gove era. The final section makes the case for a radical change to the culture that pervades our education service. Brian Lightman was General Secretary of the Association of School and College Leaders from 2010 - 2016. Brian is acknowledged as an authority on the English and Welsh education systems. His broad experience spanning 38 years has included two headships, being an external examiner and an Estyn inspector. ‘Brian Lightman’s book - Lessons Learned – should be on the reading list of every politician and, most importantly, for every school leader and teacher. Brian’s journey emphasises the importance of gaining knowledge and skills before taking on leadership roles in a school and nationally. Brian’s deep knowledge of teaching and learning and the issues affecting young people’s lives shine out throughout the book. 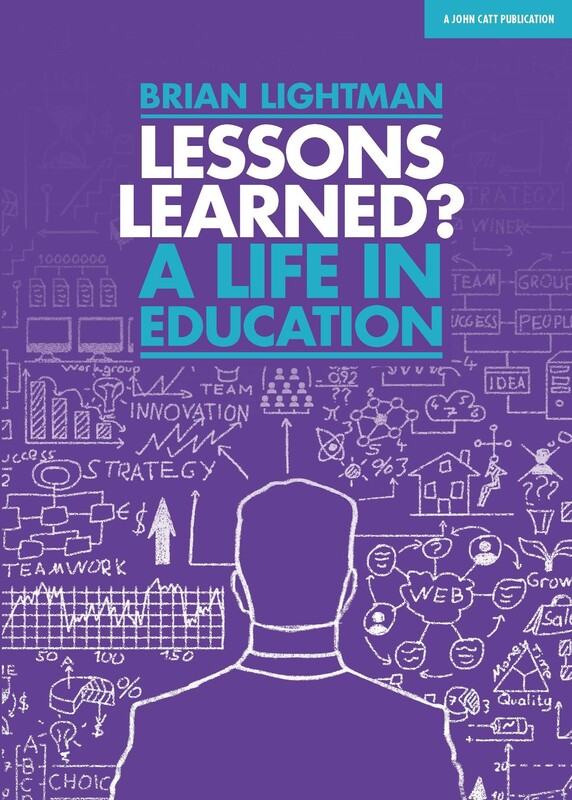 A wonderfully reflective and insightful book.’ — Sue Williamson Chief Executive SSAT The school, students and teachers’ network.